A wonderful identity package was created for this corporation. 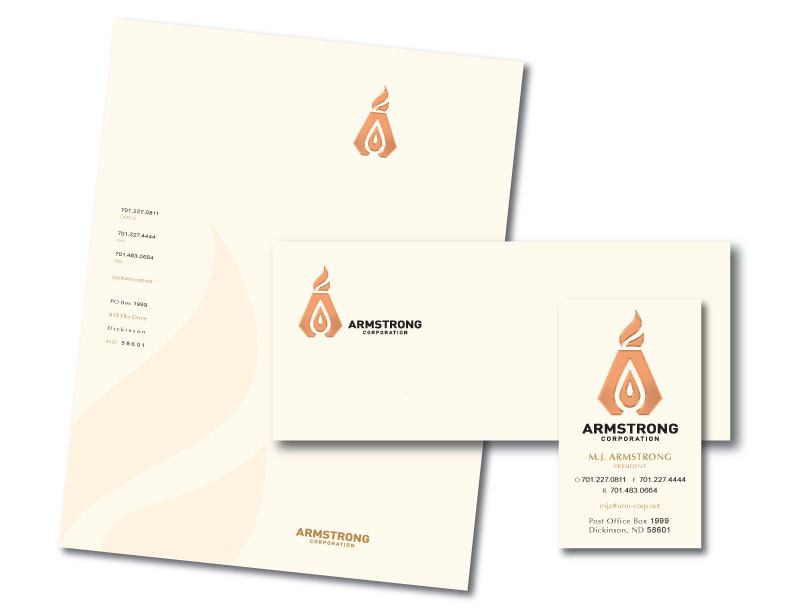 Whether you are in the process of creating brand recognition through logo design or you already have an established identity, it is important to convey a consistent marketing message through the use of supporting materials such as business cards, letterhead, and envelopes. Not only will you appear more professional to your target market, you will also reinforce your company's brand identity. 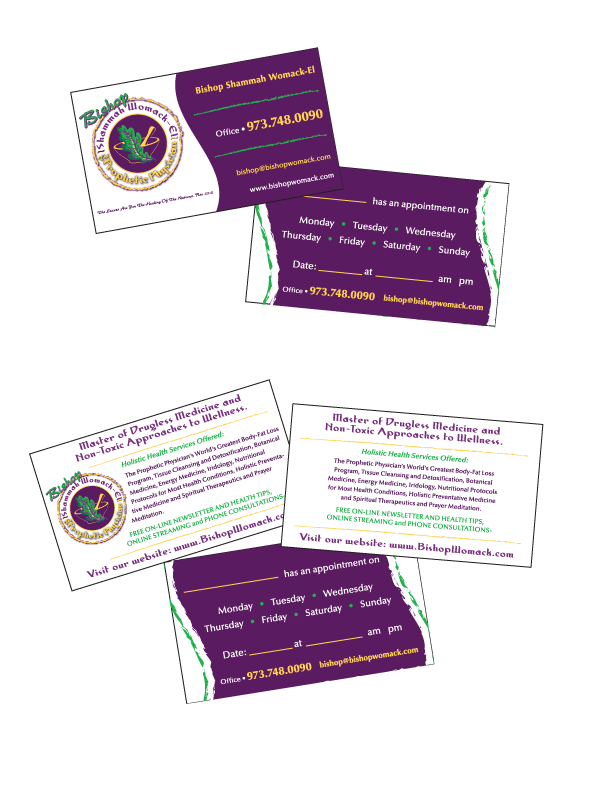 As with all our design work you will never receive an "off-the-shelf" design that looks like every other business card template or print ad out there. 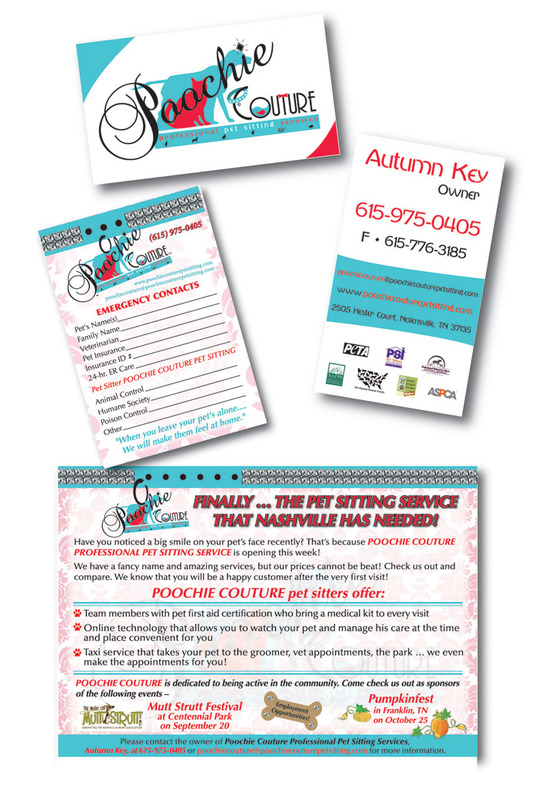 We work with you to provide a unique, marketable, profitable, and professional print design that suits your company. Give us a call and see how we can help. A printer may ask you, “Will that be a 3/1 with bleed and a 186u wash on Solar White Linen 130# x 2000?” or “Do you want this printed CMYK or Pantone?” You may not know what that means nor the pros and cons of either method. 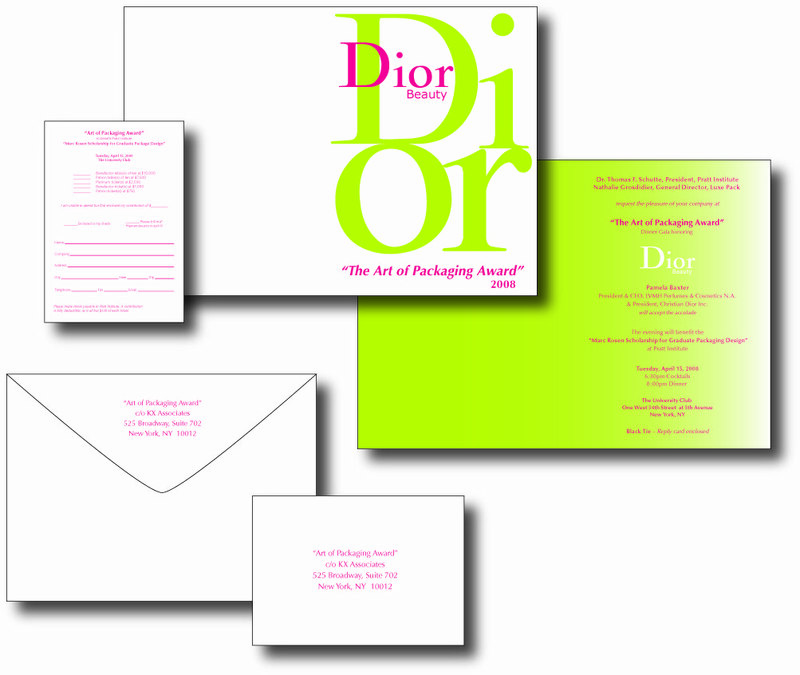 After determining your needs, we will guide you through the actual printing process at no extra cost. This is a condensed portfolio of our recent print design work. Please contact us if you would like to see samples in a specific field; we will be glad to speak with you. L.E.E. Design created a number of products for this business. An identity package is shown here. available online for this company. L.E.E. 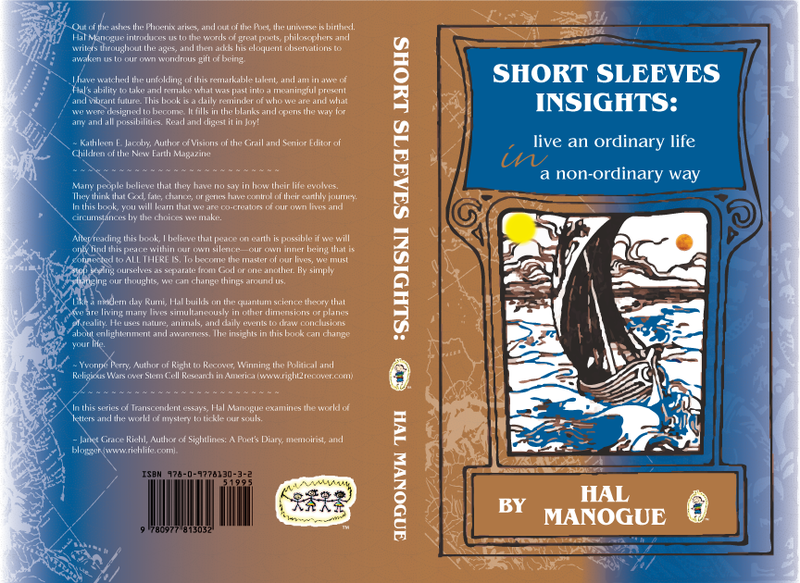 Design set up and sent this lovely book to print. We created several other marketing pieces as well. L.E.E. 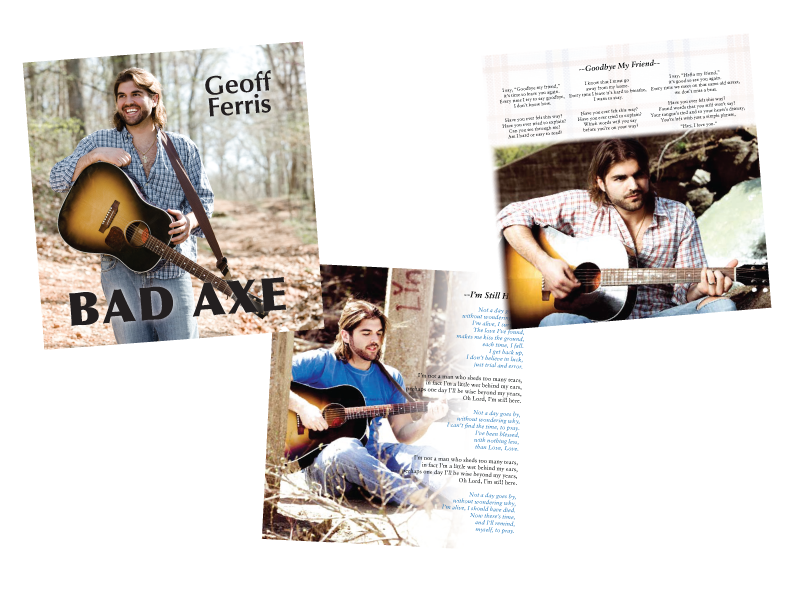 Design took part in the photo shoot and designed the CD case, label, booklet, and promotional items! 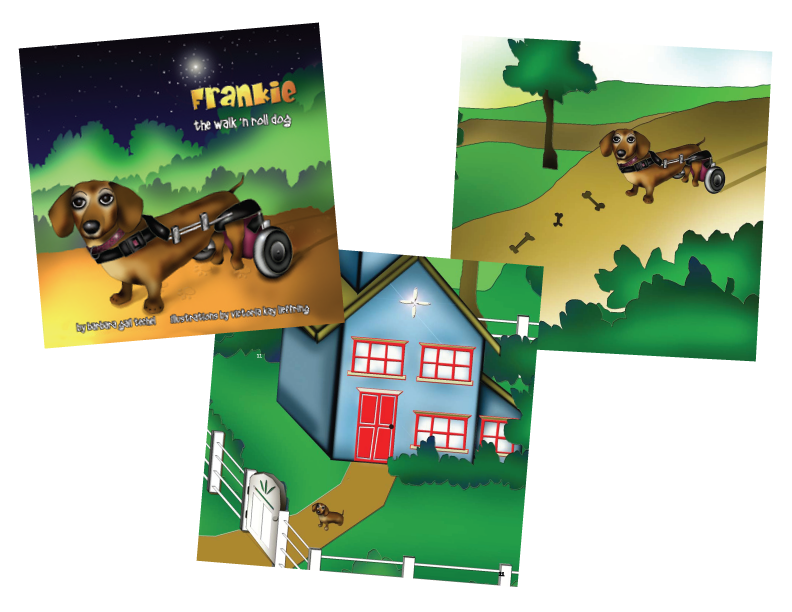 We created an original cover and provided interior layout for this book and carried it through print setup. 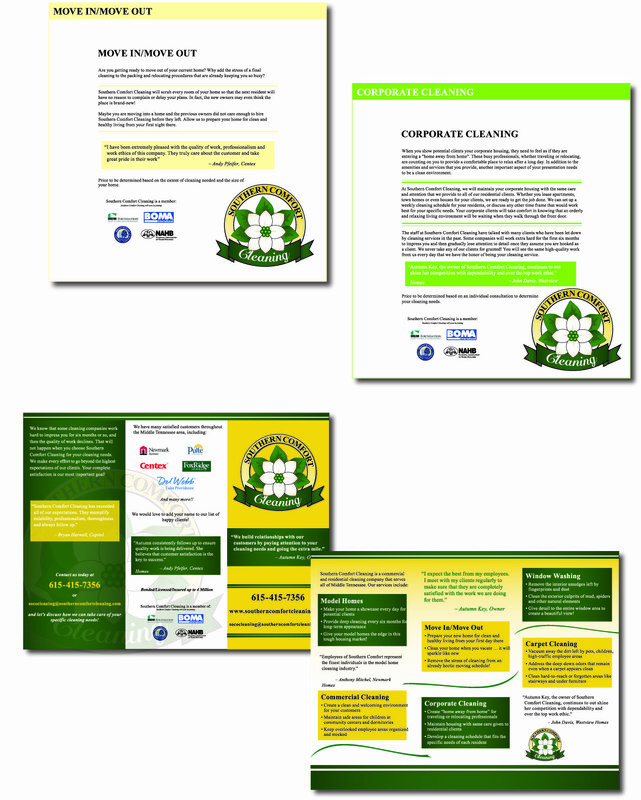 Our work for this service-based company included designing the identity, creating ads, brochures, banners, and contact cards. Spreading our wings across the globe, we designed and laid out the program and poster for this company. 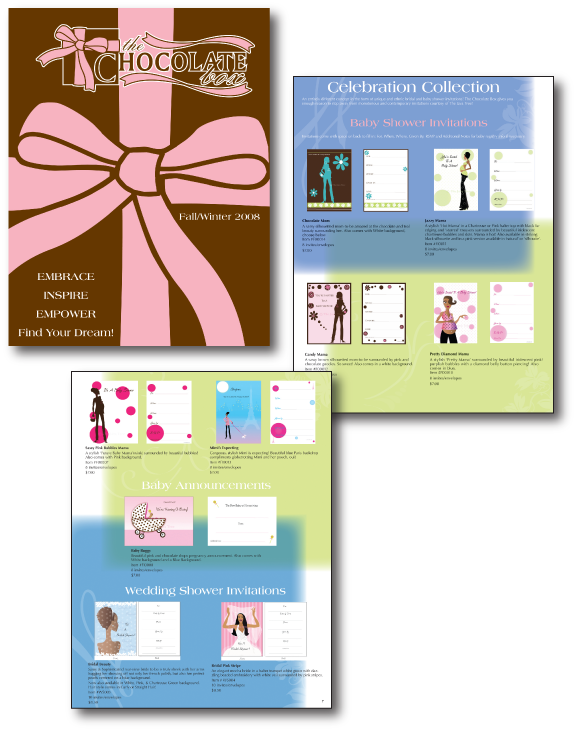 Jessica worked with some great designers on the east coast in designing these fabulous invitations. This ornate design was given to us to recreate in a lavish poster. We recreated this logo and designed a Web site, brochures, flyers, folders, and a fantastic advertising package for this company.